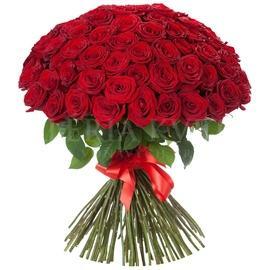 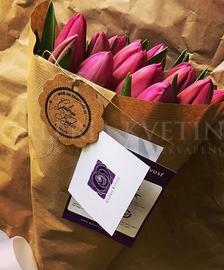 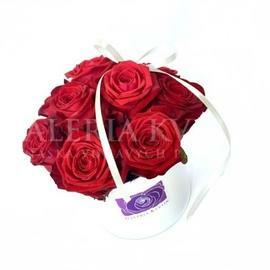 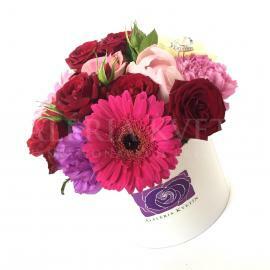 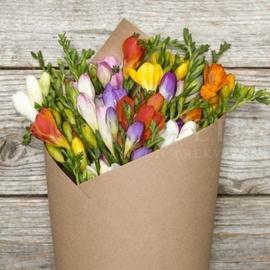 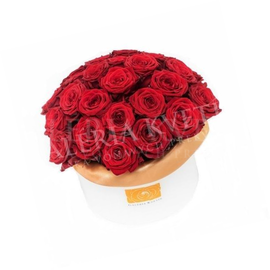 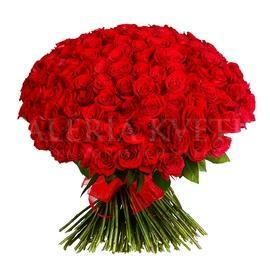 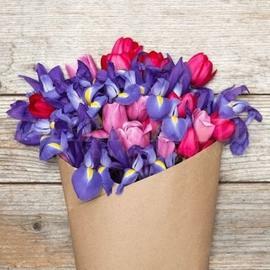 Are you looking for a bouquet that is suitable just for your mother, girlfriend, husband or child? 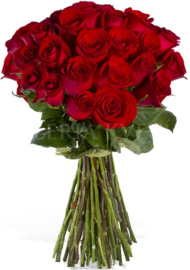 Our categories will make it easier for you and your search will be faster. 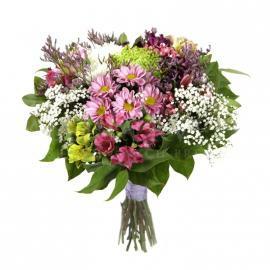 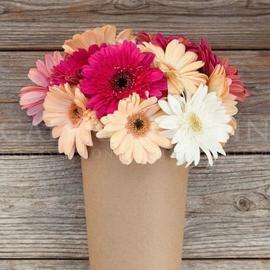 Flower bouquets, classic or unusual, are divided according to whom they suit the best.